View our New Hampshire ski season rentals in the Loon Mountain region below. Bel Casa Realty can help you find the perfect ski home rental in Lincoln and surrounding towns. You may also be interested in browsing all Loon Mountain ski season rentals. Call us or contact us online if you have any questions or need help with your search. 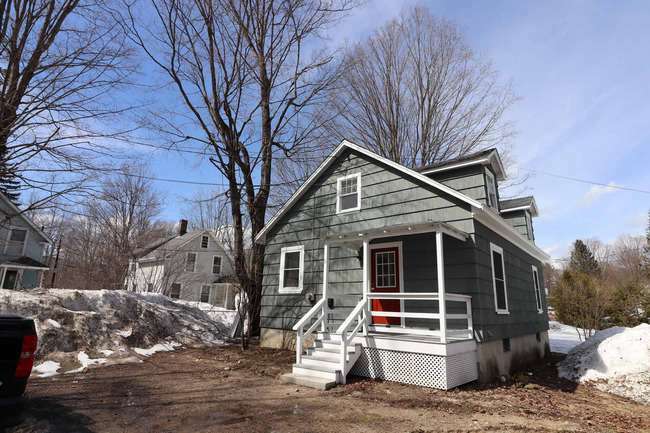 Nicely updated, 2 bedroom, 1 bath home in quiet neighborhood in North Woodstock, NH. New appliances, flooring, paint, etc, full basement with washer dryer hook ups. 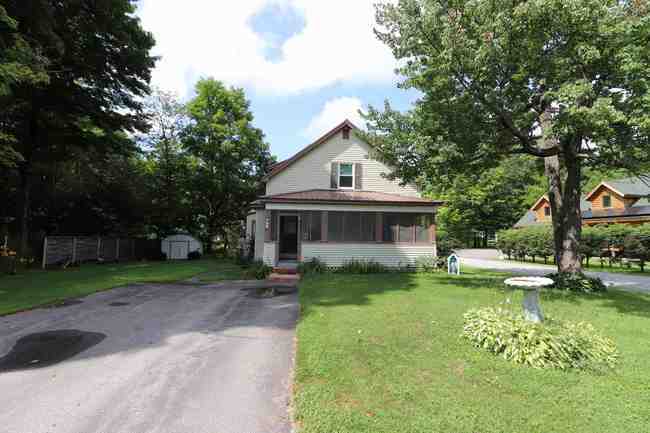 Easy walk to everywhere in town, 2 parking spaces and small yard. $900 per month plus utilities, $900 security deposit, subject to credit check and references. Spacious 4 bedroom, one full bath, single family home in quiet Lincoln neighborhood available for the 2018-2019 Ski Season. Generous living space and large county kitchen have all the makings of a home away from home during the winter months. Conveniently located not far off Main Street, walking distance to 4 restaurants and only about a mile and half down the street to Loon Mountain. Fully furnished and equipped with plenty of off street, private parking. Rental rate includes cable TV and Internet. Call for more details!